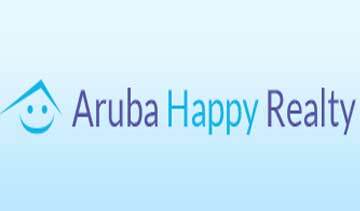 Aruba Happy Rentals welcomes you, your family and friends to our colorful and tropical island of Aruba. 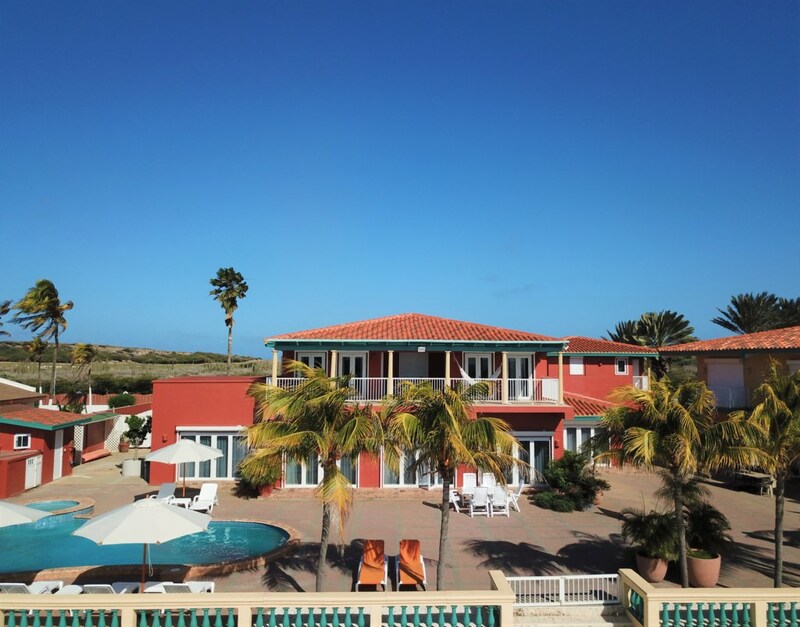 When you choose to buy or rent one of our apartments, houses or villas, you will fully enjoy our Caribbean and sunny island that has so much to offer. The crystal clear blue waters, unique beaches, friendly people, great cuisine, Caribbean music and fascinating island activities are waiting to be explored. Check out our website for our newest listings, beautiful resorts, various vacation rentals, long term accommodations, best houses, affordable apartments, reliable rental cars, and luxurious villas. If you are looking for an accommodation, a place to stay or looking for an investment opportunity, then our professional team is at your service. 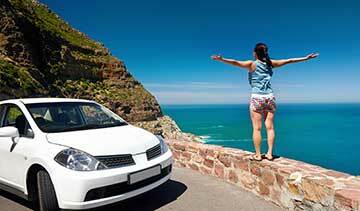 Our team members will help and guide you to get all the information you need to make the right choices. 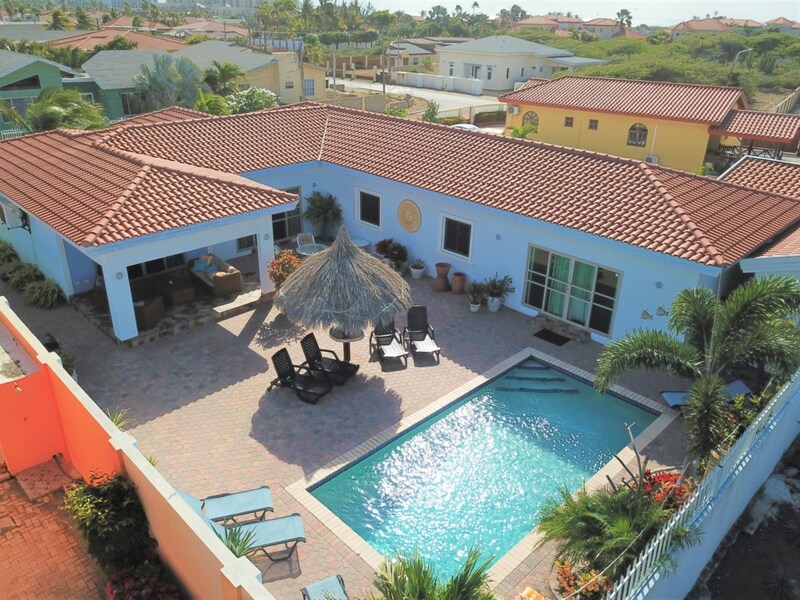 With our extensive experience in the local real estate market, legal procedures, construction and property management, we want to be your partner in real estate and are committed to provide you with the best service on the island. 'Bon Bini ' means Welcome and that is the perfect word to describe the feeling that you will experience during your stay in one of our fine accommodations! 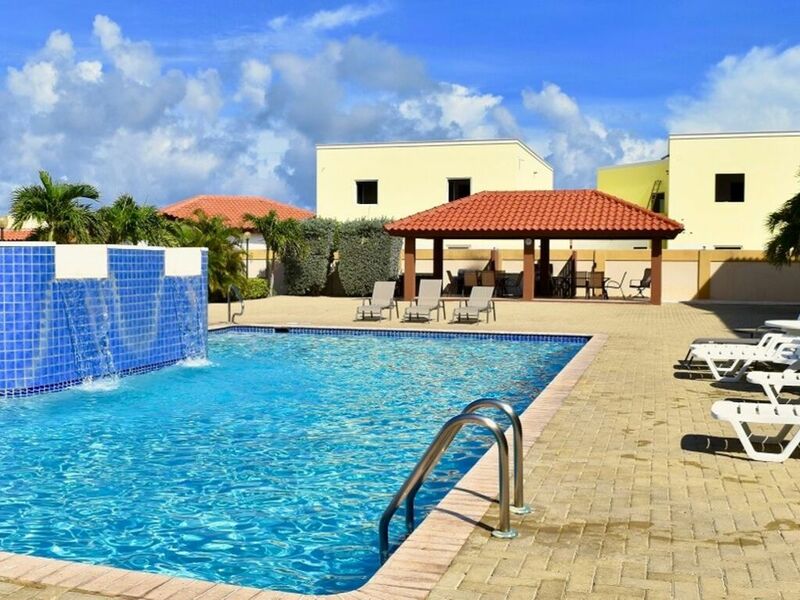 All our vacation rental accommodations are fully equipped, well maintained, clean, safe and located close to beaches, supermarkets, island activities and restaurants. Our team is at your service, from the first welcome till check out, making sure your stay will be unforgettable. 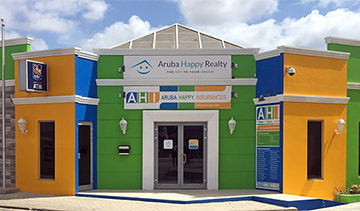 Moving to another home or apartment or relocating to Aruba is a big step and our team Aruba Happy Rentals makes choosing your new home much easier. Our rental listings have been inspected by us to make sure they are enjoybale to live and located in the right area for you and your family. 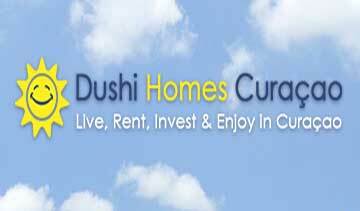 We do not charge any fees to our tenants and we are available during the entire rental period to assist you if needed. 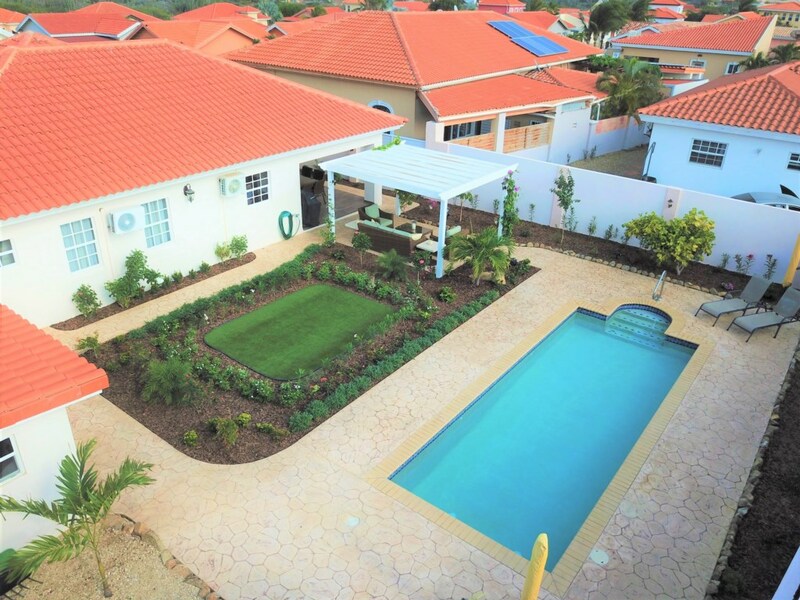 For homeowners we offer custom made property management and a rental program that offers good revenue joined with first class care for their Aruba property. 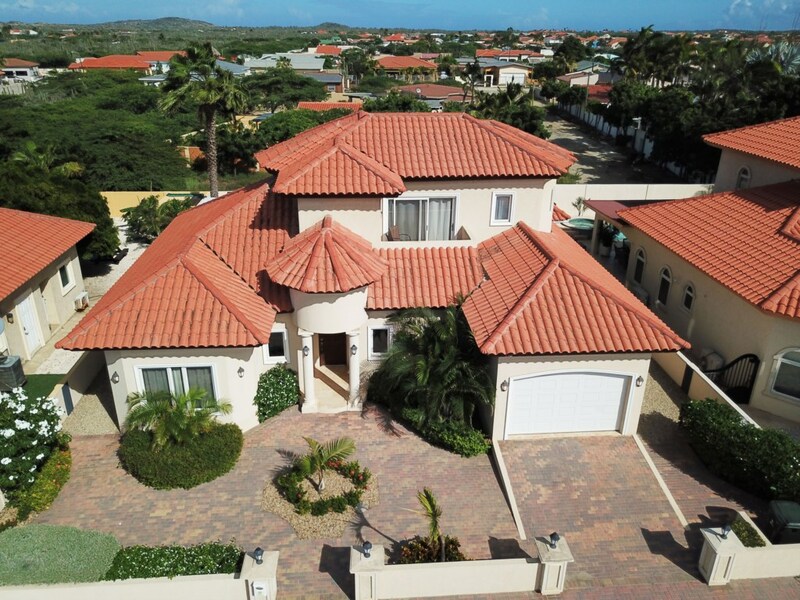 If you are looking to invest; we can guide you and assist you with investing opportunities and Aruba real estate.